A true mountain and snow sports enthusiast, Patrick Lussier nourishes and shares his passion for skiing on a daily basis. 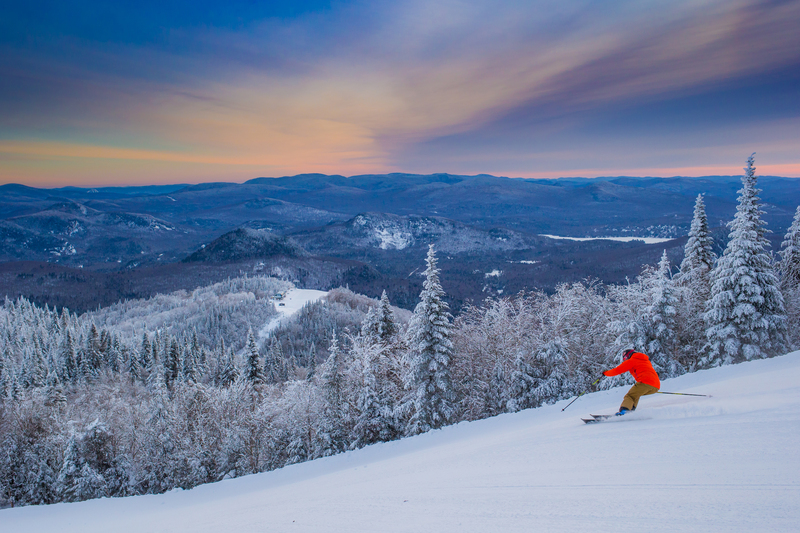 Carving down the slopes and exploring the glades are part of the DNA of this former Canadian Alpine Ski Team member and Tremblant Ambassador. “My approach to skiing has evolved over the years. As a professional skier, I tackled race courses with a competitive spirit and pushed my limits to always be at the top of my abilities. Mountain Ops: A wonderful gift for the holidays! A snowy February on the mountain! The storm after the storm!